Often schools have to think of ways to help boost their funding, especially following years of local authority cuts that may have seen their budgets slashed. Currently many schools are following the time-honoured tradition of running activities, fairs and fetes in order to gather their local community to raise money. However, with the world of digital expanding everyone’s social networks some schools have turned to innovative methods such as crowdfunding to raise money for the supplies, facilities or even support staff that they need. 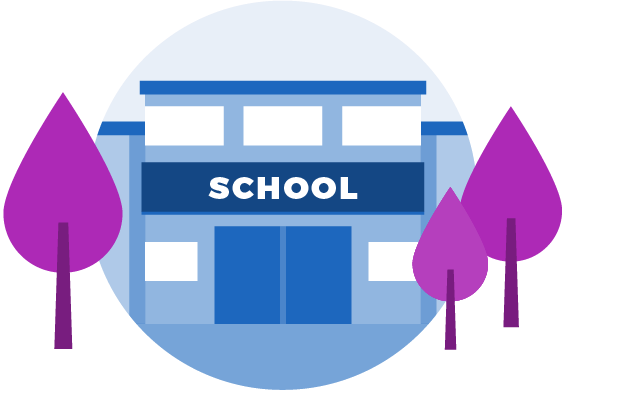 Here are some ways in which schools have turned to JustGiving Crowdfunding to get the money they need.